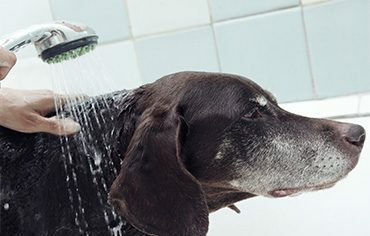 A bath and brush service is great for all breeds of dogs. 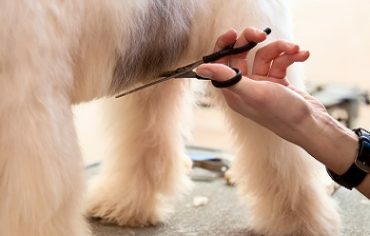 A great way to maintain your dog's coat condition in between full grooms. 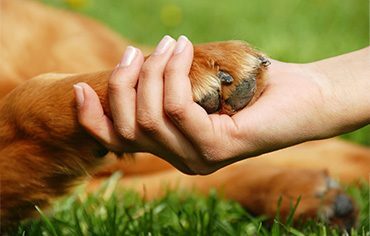 The ultimate treat for your best friend, ask for more information. 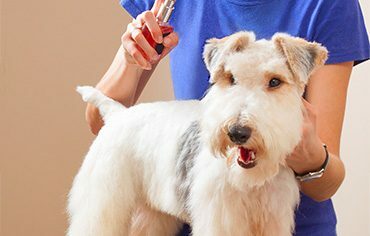 A puppy’s initial experiences at a grooming salon can set the stage for how they respond to being groomed for the rest of their life, so its vital to make the experience as pleasant as possible. 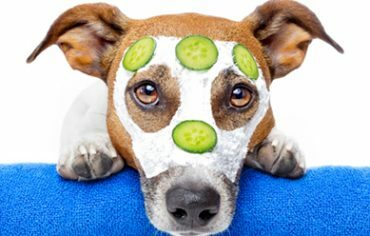 We offer a spa package that can be booked in conjunction with a full groom. 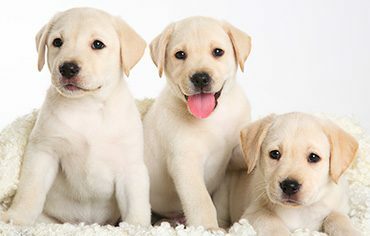 These services can be booked on their own or as part of a package.